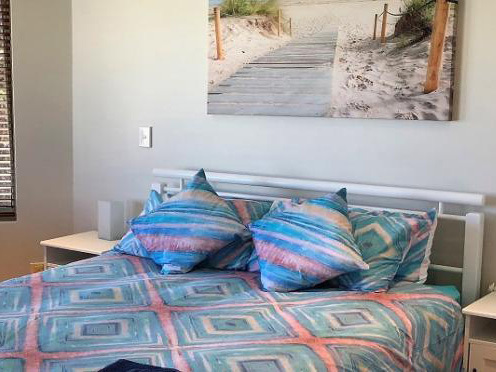 Looking for a large home for your family holiday to Perth Western Australia? Well look no further this one is for you! The minimum stay condition for this property is 7 nights. The Entertainer is a pristine house featuring: * 4 Bedrooms * 2 Bathrooms * 3 TV areas * Pool area Please note that the garage cannot be used for parking your car as it currently accommodates the pool table and table tennis.